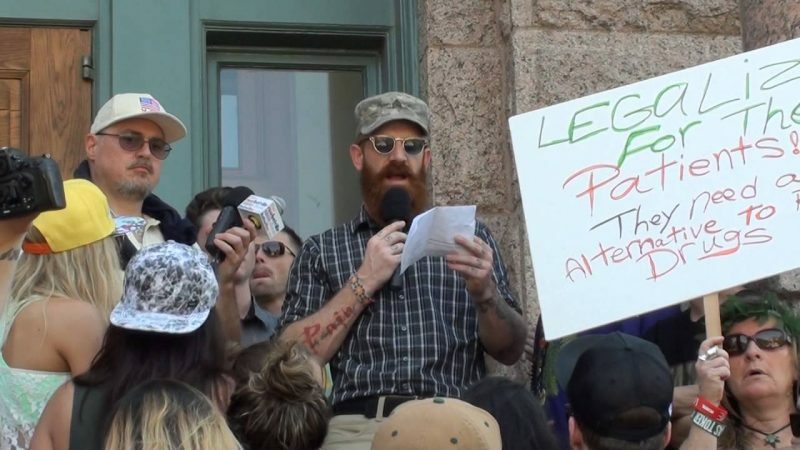 In one Texas town, a pro-cannabis mayor is in, and 5 city officials are out. Why? 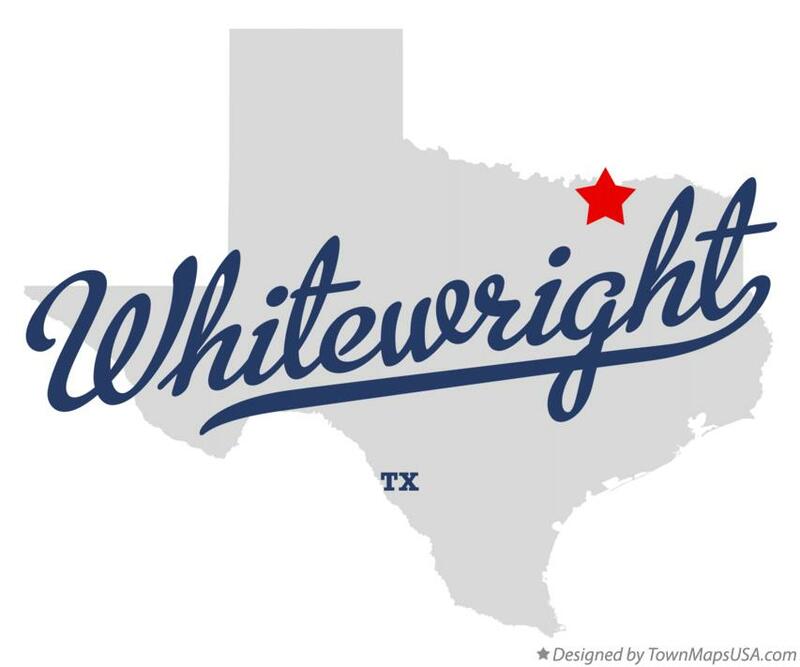 In the small Texas town of Whitewright, population 1,604, there has been a change of leadership. The city’s newly elected pro-cannabis mayor, Jeremiah Looney was sworn in last week, but since he has taken office, the city has lost its Police Chief, City Secretary, Municipal Judge, Court Clerk, and the Utility Clerk. No, he hasn’t been cleaning house. They up and quit. Mayor Looney, yes you get to call him that, is a U.S. Army veteran who served two tours in Iraq and makes no apologies for his stance on cannabis as a medicine, especially for veterans with PTSD, like himself. This was not a platform of his election, he says, but in a town this size, voters knew exactly what he stood for. 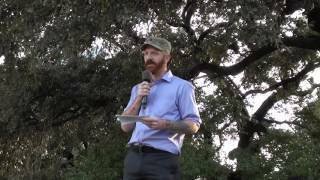 I think that the Veterans Administration should be allowed to treat veterans with PTSD (Post Traumatic Stress Disorder) and traumatic brain injuries with medical cannabis, and I do fight that fight here in Texas to try to bring medical cannabis to the veterans that went over and fought for us. That wasn’t a part of my platform for the city or anything. That’s just my personal stance on it. Former City Secretary Beth Woodson said that she is resigning because she morally and ethically can’t work for the new mayor because of his stance on marijuana. The other quitters agreed with that sentiment. Looney says he had no intentions of firing anyone, and that he gave them the opportunity to stay with the city. My vision for how it should run is just everybody getting along. Voters, however, did not feel that his cannabis use was a negative issue. Of the 310 votes cast, Looney received 175, Rock Magers was second with 101, and incumbent Mayor Allen West received 34. West had served the city for 2 years as mayor. Prior to that, Mayor Bill Goodson had held the office for over 20 years. While city leaders are willing to call it quits, citing Looney’s personal stance on the medicine as the cause, the citizens don’t seem so rigid. Looney wants to help the city come together and move forward. He also doesn’t plan to define his career as a pro-cannabis mayor, though he will always seek to help veterans. I fight for the veterans everyday, and I will always fight for the veterans no matter what the issue is. Slowly but surely, the state is changing either the stance of politicians on cannabis or changing the politicians themselves. Do you think Texas will legalize cannabis completely? If so, when? Share your thoughts on social media or in the comments below.